A Singaporean organisation which invited pro-democracy activist Joshua Wong to speak at its event is reportedly under police investigation. 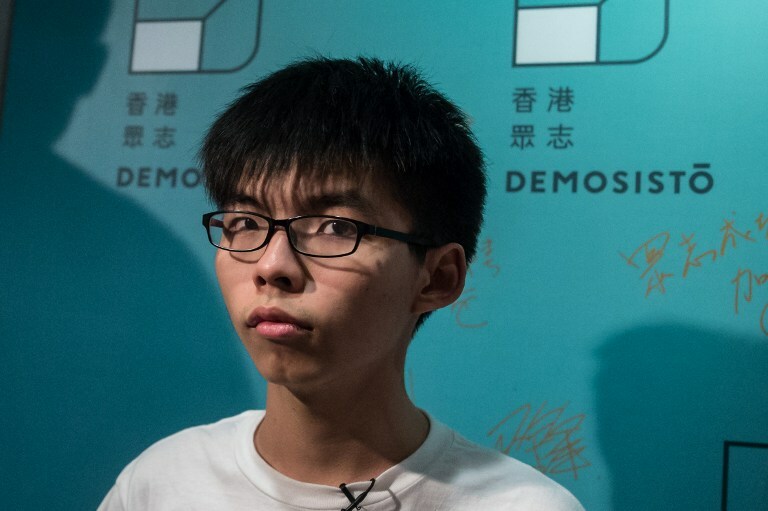 The 20-year-old secretary general of the Demosistō party spoke at a conference on civil disobedience and social movements via Skype in November. The organiser, Community Action Network, is a non-governmental group concerned with freedom of expression in Singapore. A member of the group, Jolovan Wham, wrote on Facebook that the police told him a work permit and police permit were compulsory for any public talks if any of the participating speakers were not from Singapore, even if they speak remotely via Skype. Joshua Wong. File photo: Anthony Wallace. 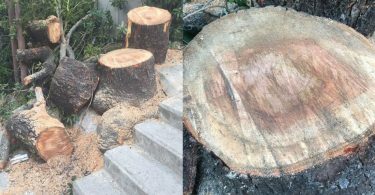 “Needless to say, the permit was not granted, but my co-organiser Rachel Zeng and I went ahead anyway because it was a harmless and straightforward discussion about social movements,” he added. According to Wham, the police questioning lasted for around 45 minutes, and he was “impressed by the officer’s professionalism.” He said the police officer looked embarrassed when Wham asked him whether he thought it was a waste of time to investigate the case. “There’s nothing new in the Singaporean government’s use of power to suppress opinions of civil groups. But what makes me curious is what law the Singaporean police used to demand the civil group to hand over my police permit and work permit?” he said. 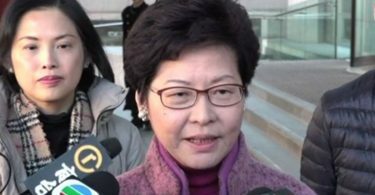 In October, Wong was denied entry to Thailand on China’s orders and held for 12 hours. He was originally set to speak at an event at Chulalongkorn University commemorating the 40th anniversary of the Thammasat University massacre on October 6, 1976, when over a hundred pro-democracy students and bystanders were killed.